Volkswagen has held on to its position as the world’s top-selling car manufacturer for the fifth year in a row. 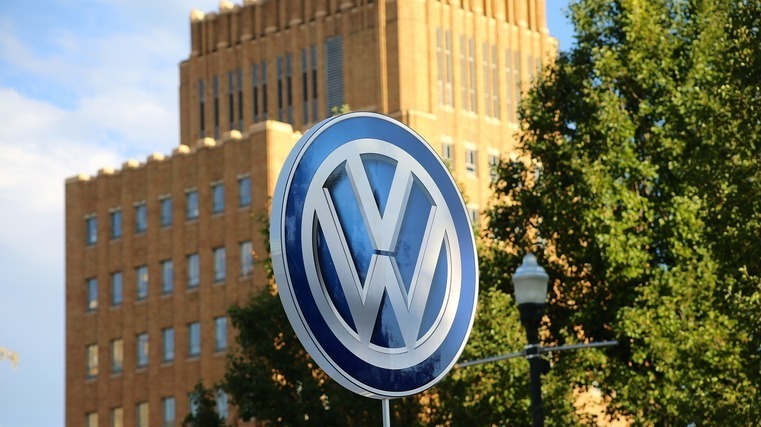 Volkswagen has held on to its position as the world’s top-selling car manufacturer for the fifth year in a row, the German marque was edged out again by the Renault-Nissan-Mitsubishi alliance in the light-duty vehicles segment. Volkswagen’s deliveries rose 0.9 per cent to a record 10.83 million last year, including its MAN and Scania heavy trucks, the German marque said earlier this month. Excluding heavy trucks, it sold 10.6 million units. Renault, Nissan and Mitsubishi together sold 10.76 million passenger cars and light commercial vehicles in 2018, according to Reuters. Nissan said on January 30 it sold 5.65 million vehicles last year, down 2.8 per cent on the year. Mitsubishi reported an 18 per cent rise in sales to 1.22 million units while Renault sold 3.88 million units, up 3.2 per cent on the year. Toyota retained its third spot, saying that it had sold 10.59 million vehicles last year including its Toyota and Lexus brands, along with minicars made by subsidiary Daihatsu and light and heavy trucks produced by its truck division Hino Motors. Many car manufacturers are trying to boost sales volumes to achieve economies of scale and reduce costs amid soaring investments needed to develop next-generation technologies, including self-driving cars and electric vehicles. This has been a focus of the Renault-Nissan-Mitsubishi Motors group, which is looking to share more vehicle parts and consolidate production platforms to trim R&D and manufacturing costs while raising profitability.